South Luangwa National Park: Enjoy close encounters with elephants, lions, leopards, buffalo, giraffe, zebra, numerous native antelope species, and many more. One of Africa’s greatest places to see wildlife, without the crowds. 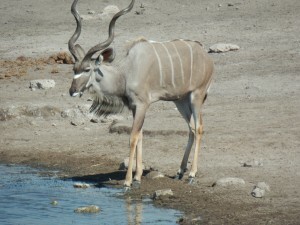 S. Luangwa is famous for the high quality of its guides. 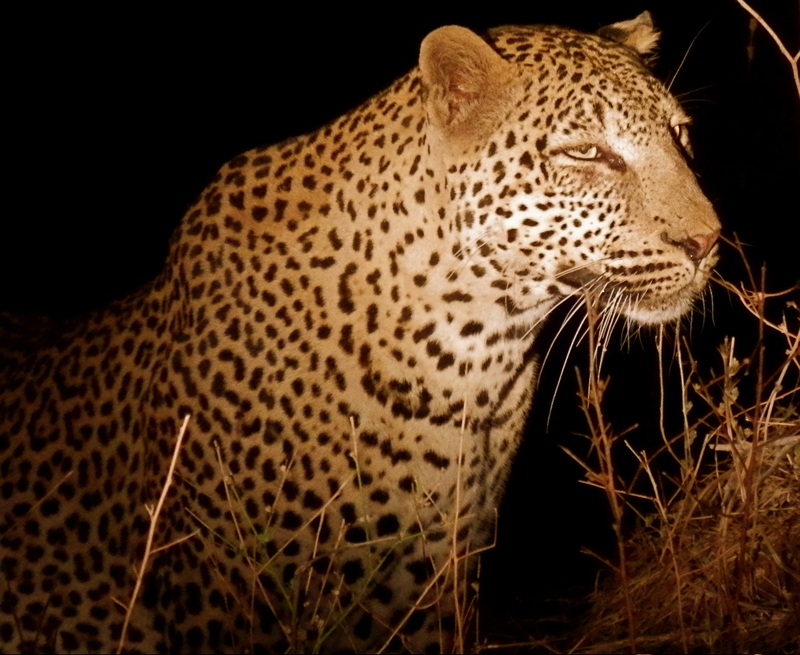 Special opportunities for walking safari and night drives – with best opportunity to see big cats hunting. Stay in comfortable lodge beautifully situated on the Luangwa River, with delicious gourmet meals and wild animals regularly walking through the grounds. Visit a local community and its chief. Hammer Simwinga, 2007 Goldman Environmental Prize winner for Africa. This trip truly opened my heart and mind and touched me deeply like no other. It feels transformational in a way I can’t yet fully express. 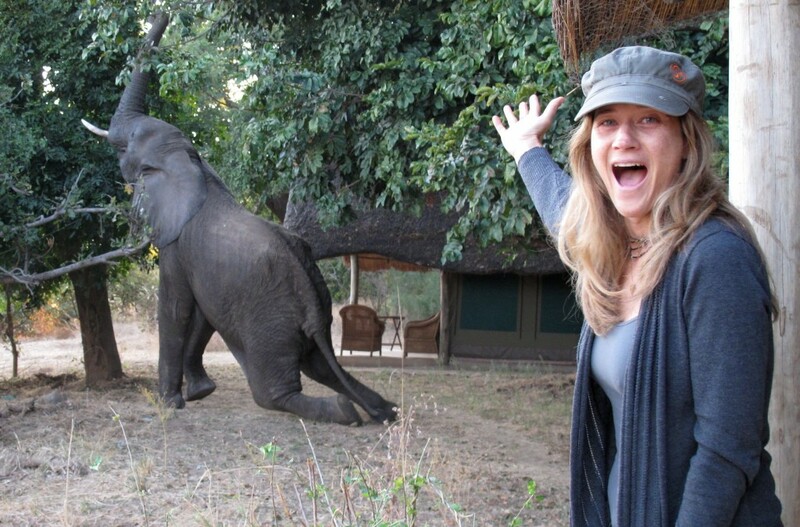 I know I’ll continue to be affected by Open Heart Safari as I integrate these profound experiences into my life. A huge, heartfelt thank you! to Tom and Laura for organizing and facilitating the trip of a lifetime. 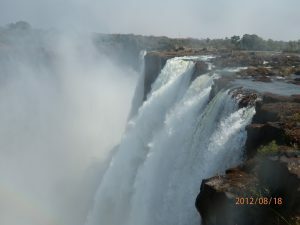 Lusaka. 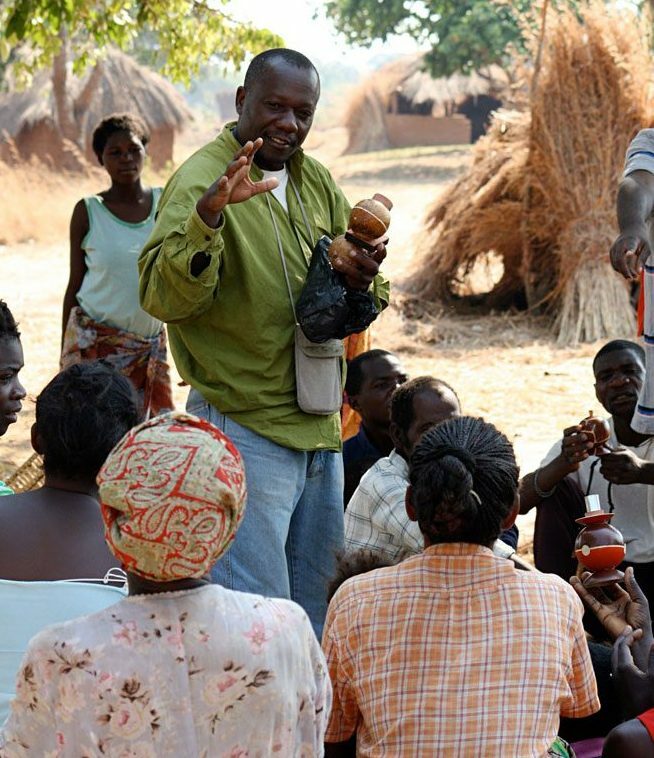 Share singing, dancing, and stories with a women’s and youth community federation in a city slum in Zambia’s capital, meet with inspiring activists for conservation and social justice. Stay in comfortable accommodations in pleasant surroundings on outskirts of city. Kafue National Park. Four days in an isolated roadless area in one of the largest parks in all of Africa, seeing no other people besides lodge staff. Opportunities to track lions on foot with noted lion expert. Wildlife viewing from a boat on the Kafue River, floating by hippos and antelopes. Chobe National Park, Botswana. Revel in Chobe’s Riverfront area, famous for its tremendous wildlife concentration, as well as opportunities to see rare antelope species, and get close to lions and other predators. Includes breathtaking boat ride down Chobe River, past huge herds of buffalo and elephant, other animals, and a dazzling variety of birds. Although I was ambivalent about traveling in a group, I am completely convinced that any trip I could have planned on my own would not have had the depth, richness, or fun I experienced going with Open Heart Safari. Many thanks to Tom and Laura for truly providing a once-in-a-lifetime opportunity. Reduced rate of $5350 if signed up by Feb. 28. All prices per person based on double occupancy. All accommodations, meals, park fees, guide fees, all group activities, laundry, transportation–including 3 Zambia domestic flights (commercial and charter) and airport transfers on arrival and departure. Transportation to and from Zambia (but we are happy to help you find the best flights), Zambia visa (obtainable upon arrival), vaccinations or other prophylaxis, trip insurance, drinks, tips. This trip is a great value. We have taken great efforts to find accommodations, transportation, and other facilities that provide the best value for the price. And we have then negotiated the best possible rates. You will stay in comfortable, often spectacular, accommodations; you will be well fed; you will be well taken care of. To maintain an intimate group and wildlife viewing experience, the trip is limited to a maximum of 12 participants. The heart-opening activities were powerfully effective in opening my heart to a deep impactful experience of the wildlife, wilderness, and local communities we visited. Now at the end of the trip I feel a major transformation in my life has been catalyzed.